I have been following up my interest as a medical herbalist/historical researcher in native plants in medicinal recipes. This is my third post about plants with longstanding traditional uses and their inclusion as ingredients in early modern medicinal recipes. I have been looking at how frequently some native plants appeared in my database of seventeenth-century English medicinal recipes, both in print and household collections. This investigation formed part of my work for a book on seventeenth-century household medicine. It seems that the relationship between household recipes and traditionally used native plants is complex. My first post looked at several plants popular in recipes that drew on both folklore and classical traditions, plantain and betony. In my second post I considered other folklore plants, such as mint, coltsfoot and harts tongue, and differences between printed and household recipe collections. In this third post I explore some traditionally used native plants which rarely appeared as recipe ingredients. 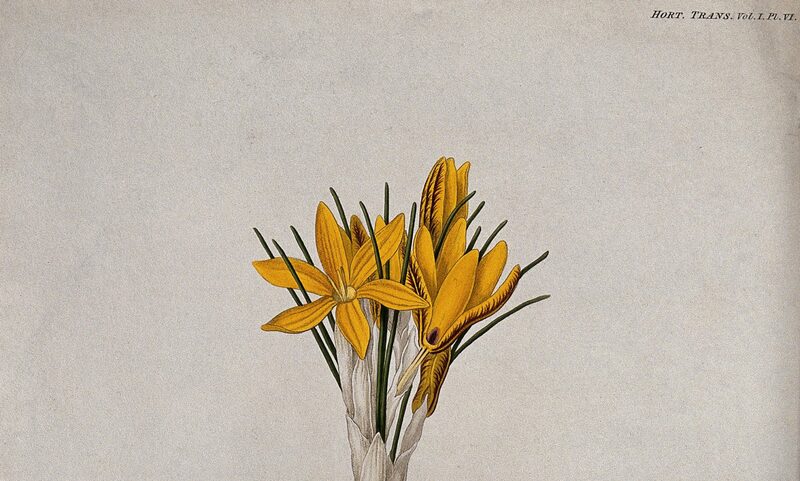 So which native plants were not so readily found in seventeenth-century medicinal recipes? Altogether I sampled the frequency of forty plants in 6500 recipes. These forty plants have folklore records indicating longstanding use in more than one part of the UK , and so I have described them as ‘folkloric’ or traditionally used. Of course, there are many plants in folklore so I aimed to select those that could be readily found in meadows, hedges or woodland edges throughout the UK. I discovered that there were at least five of my plant selection that were very much under-represented in both household manuscript and printed recipes. 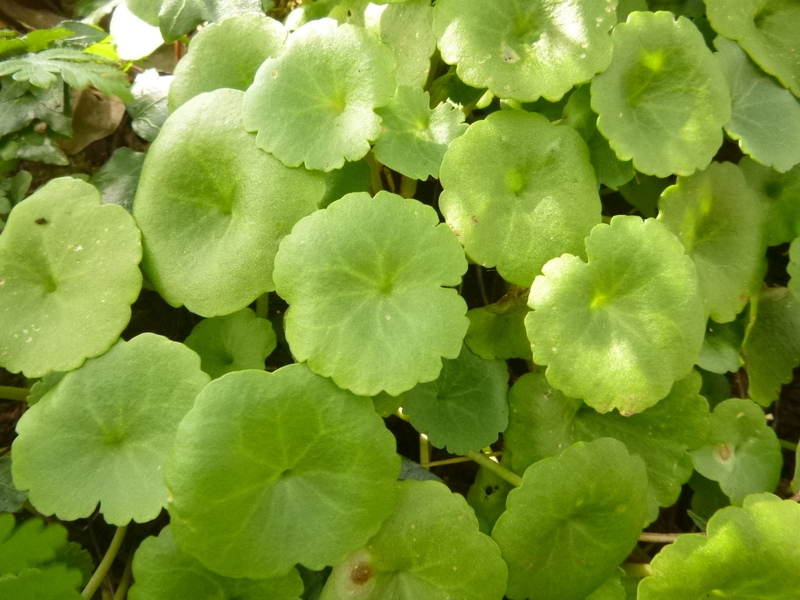 The plants with six or fewer mentions in the recipe database were buttercup (Ranunculus species (spp)), foxglove (Digitalis purpurea), lesser celandine (Ranunculus ficaria: Figure 1), pennywort (Umbilicus rupestris: Figure 2) and willow (Salix spp). The few recipes that contained these plants were mainly for external preparations. 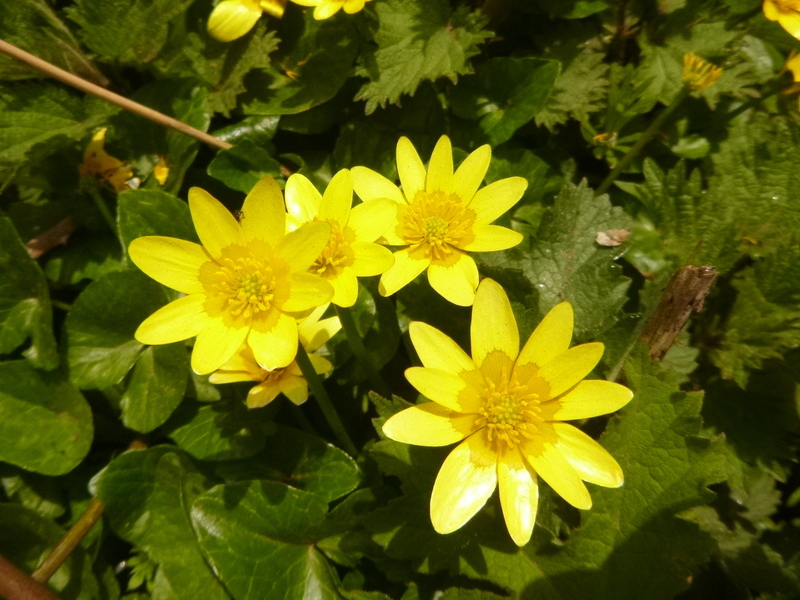 Some of the plants, especially buttercup and lesser celandine (also known as pilewort) are extremely acrid, with pungent taste or smell and ‘biting’ to the skin. They have had longstanding use as counter-irritants, applied externally to the skin, and thought to help with treating disease in deeper or nearby parts. Foxglove also has a tradition of external use for ‘scrofulous swellings’ and sores by being applied as juice or bruised leaves, though, somewhat unusually, a recipe in The Choice Manual (London, 1653) for ‘an itch, or any foule scabs’ recommends the sufferer to take the herb both externally and internally. Some recipes for external use identified particular locations on the body for application. For example, the printed recipe in The Poor-Mans Physician and Chyrurgion provided ‘An Unguent for the Piles’, and instructed ‘Boyl in fresh butter Pilewort and Elder leaves or buds till it be a Salve, make it yellow with Saffron and use it’. And willow was used for the hair in an ‘An ointment to make hair grow’ which instructed ‘Take willow leaves, seeth them in oyle, and annoint the bare place, and hair will grow’. This recipe was included in Gervase Markham’s English Housewife (1631) and was later repeated in Natura Exenterata (1655) in the mid-seventeenth century. Not only were some traditionally used native plants infrequently found in seventeenth-century recipes, but they were also described by one medical practitioner as insignificant in the early eighteenth century. The physician, John Quincy, in Pharmacopoeia Officinalis (1730 edition), wrote that the lesser celandine is ‘hardly ever used in Medicine’. He was dismissive of foxglove, saying that ‘the present Practice takes no notice of it’. Of the several kinds of willow he considered that ‘none of them have any credit in the present Pharmacy’ (Figure 3) although he acknowledged that willow was given a place in the ‘new Catalogue’ of the College’. Figure 3. John Quincy, Pharmacopoea Officinalis (1730), p. 22. But, not everyone shared Quincy’s views that these native plants lacked medicinal value, and in my next and final post on traditional plant knowledge I will consider some variations in perceptions of native plants in the seventeenth century. The 40 plants were selected from David E. Allen and Gabrielle Hatfield, Medicinal Plants in Folk Tradition: An Ethnobotany of Britain & Ireland (Portland, Oregon: Timber Press, 2004). The full listing appears in my forthcoming book Anne Stobart, Household Medicine in Seventeenth-Century England (London: Bloomsbury Academic, 2016). M. Grieve, A Modern Herbal. 1931 ed. (London: Penguin, 1980), p. 149, 181, 323; JI Wand-Tetley, ‘Historical Methods of Counter-Irritation’. Rheumatology 3, no. 3 (1956): 90-98. Elizabeth Grey, A Choice Manuall of Rare and Select Secrets in Physick and Chirurgery (London: R. Norton, 1653), p. 10. Lancelot Coelson, The Poor-Mans Physician and Chyrurgion (London: Printed by A.M. for S. Miller, 1656), p. 131. Natura Exenterata, or Nature Unbowelled by the Most Exquisite Anatomizers of Her (London: Printed for H. Twiford, G. Bedell and N. Ekins, 1655), p. 31 and Gervase Markham, The English House-Wife (London: Printed by Nicholas Okes for John Harison, 1631), p. 21. John Quincy, Pharmacopoeia Officinalis & Extemporanea, 8th ed. (London: J. Osborn and T. Longman, 1730), pp. 130, 131, 225.